Coming soon! TrapBlaster JR is continuing the legacy of our TrapBlaster in smaller volume shops! 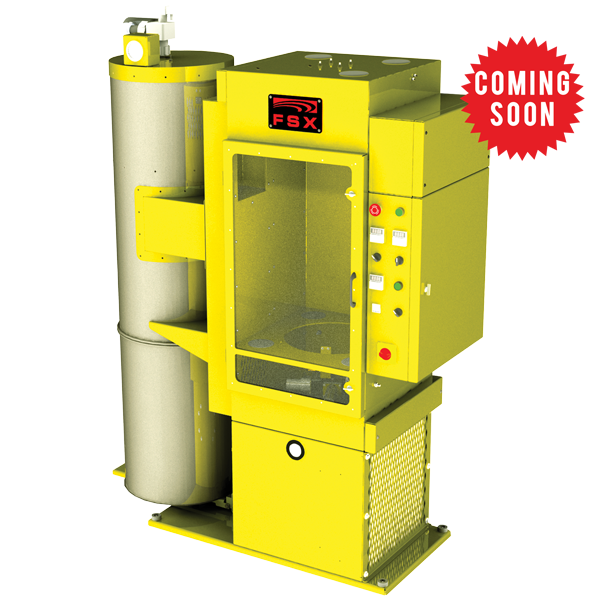 Whatever your DPF cleaning needs are FSX has the solution! 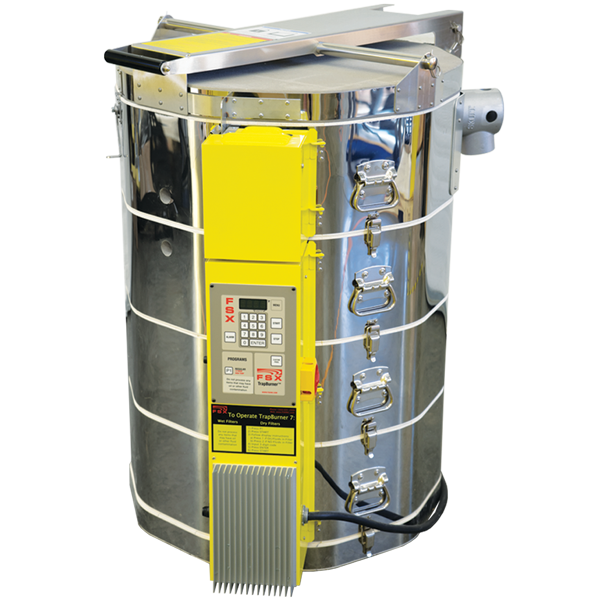 We offer complete systems to tackle all sorts of DPF cleaning situations. 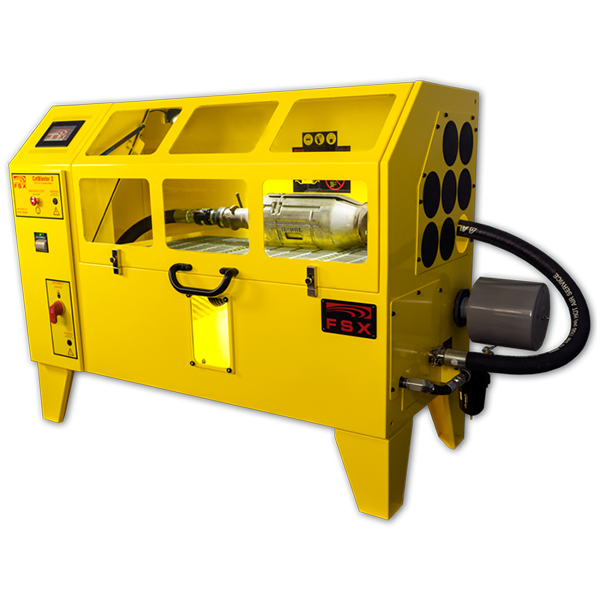 From light duty automotive to a large fleet of heavy duty trucks we have the DPF Cleaning system for you! 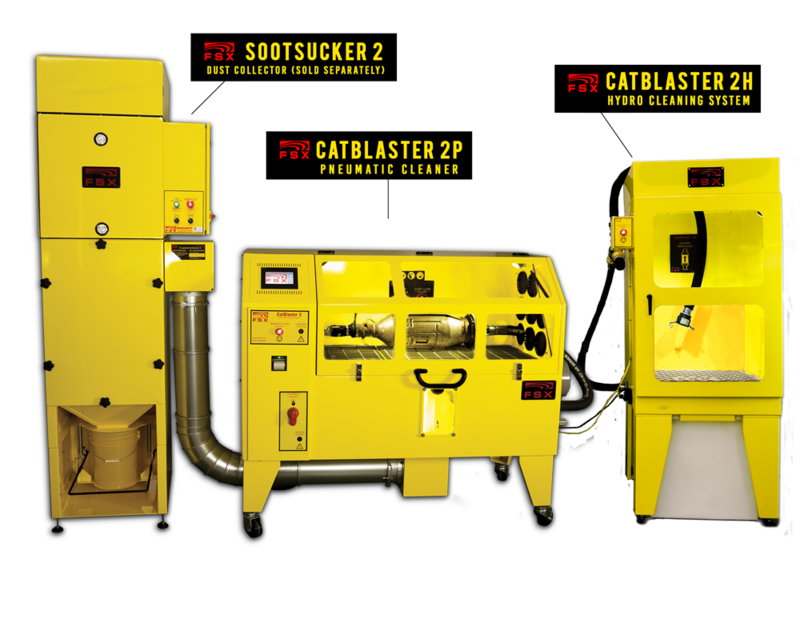 #1 OEM recommended Diesel Particulate Filter Cleaning Equipment in the world! 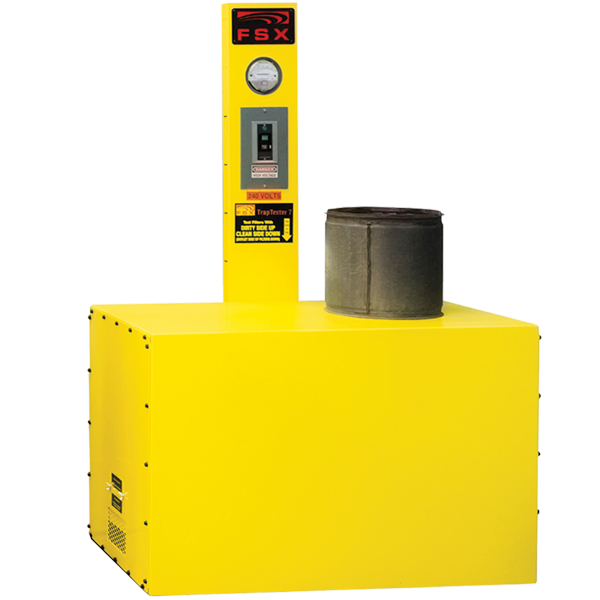 This complete DPF Cleaning package contains all of the equipment for cleaning DPF's. Excellent for diesel service providers, truck dealers and fleets. 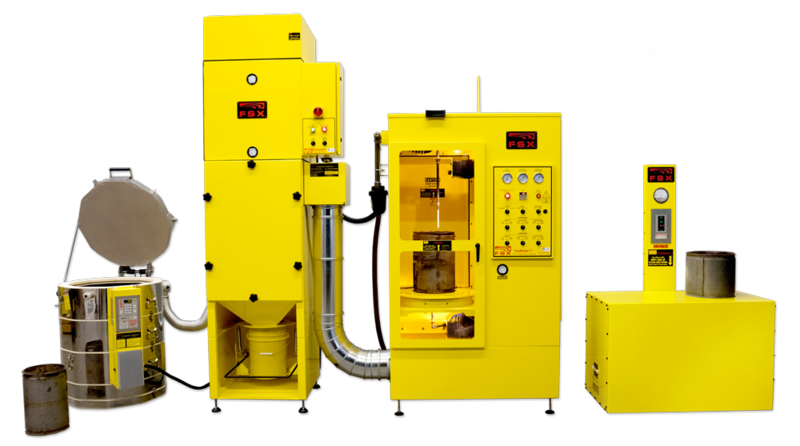 Although our equipment is commonly used to clean and test Diesel Particulate Filters (DPF) it is also extremely effective at cleaning Diesel Oxidation Catalysts (DOC), and Selective Reduction Catalysts (SCR). 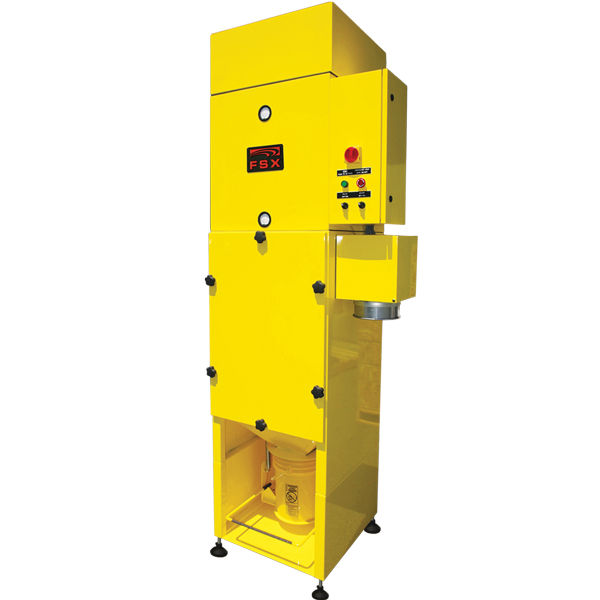 Our DPF cleaning equipment is designed to fit most sizes of diesel emission filters. 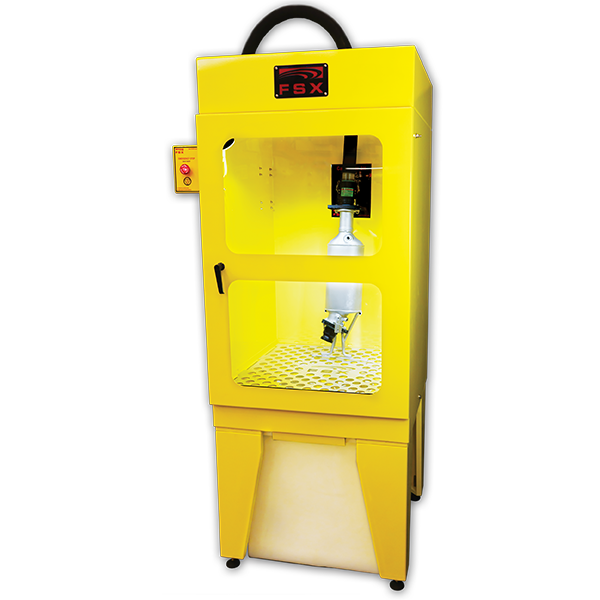 The TrapBlaster fits all medium & heavy duty DPFs and various adaptors and accessories are available to meet your filter cleaning needs! We purchased our FSX system in 2010 to service our fleet and quickly added a large outside customer base. 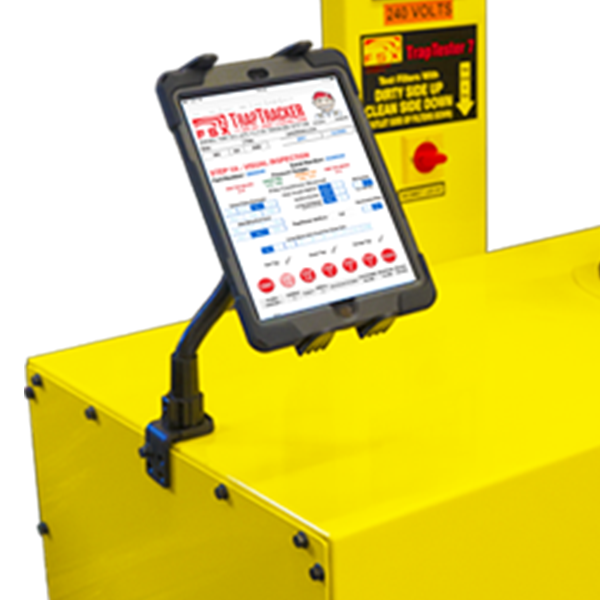 Through DPF performance monitoring, history database, and scheduled cleanings we have good control of our fleet expenses and minimal downtime. 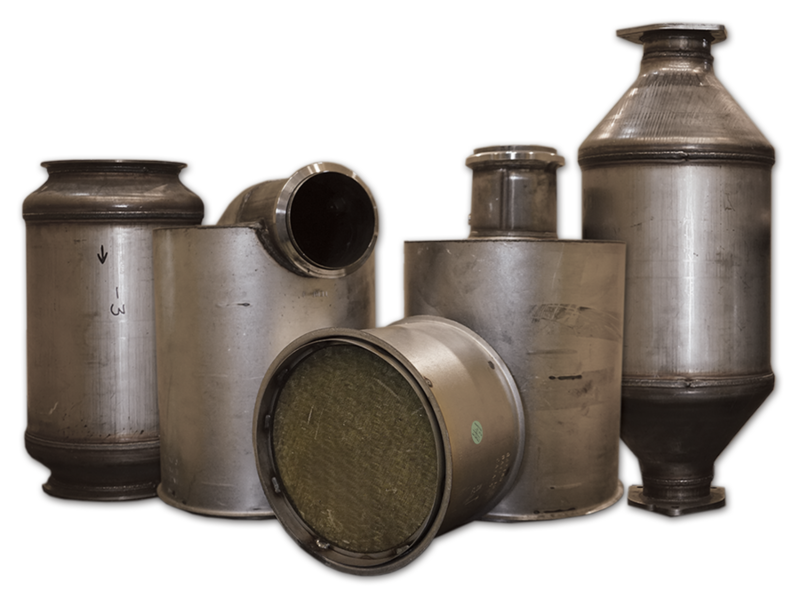 We include this expertise as a “value added” feature for our customers when servicing their filters. As for results, our FSX system speaks for itself…anything else would be less than the best. It greatly increased our customer satisfaction for one stop shopping. 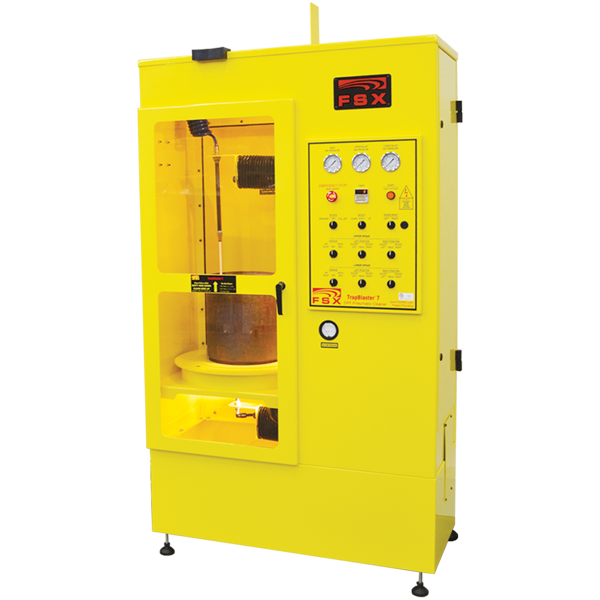 The equipment is easy to use, reliable and gets the job done properly the first time through. In addition FSX customer support is second to none.